We have had some glorious early spring days that have allowed us to press on with pruning, planting and tidying up in the garden to help ensure that it is at its best for our guests. Why not come and see for yourself, perhaps with an Easter break? 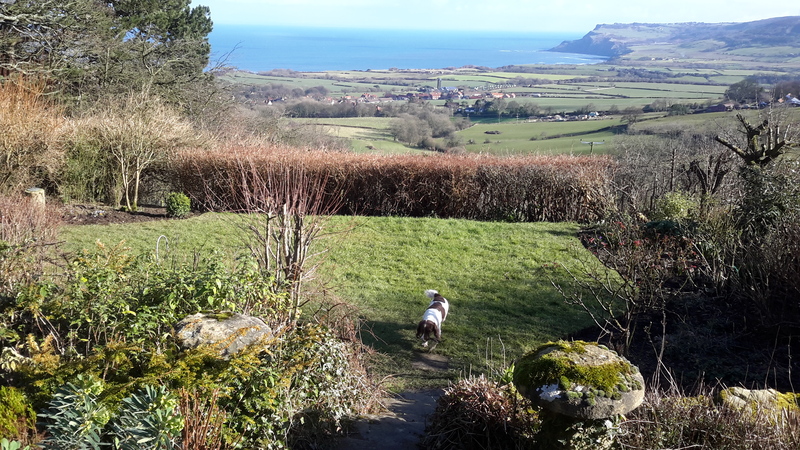 Robin Hood's Bay is wonderful all the year round, and is a perfect base for seeing the Flying Scotsman on the North York Moors Railway this month or the Tour de Yorkshire at the end of April.